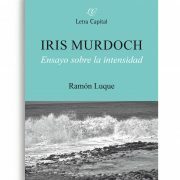 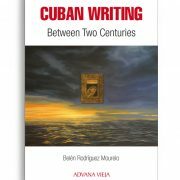 Cuban Writing Between Two Centuries focuses on Cuban writing outside the Island at the end of the twentieth century and at the beginning of the twenty-first. 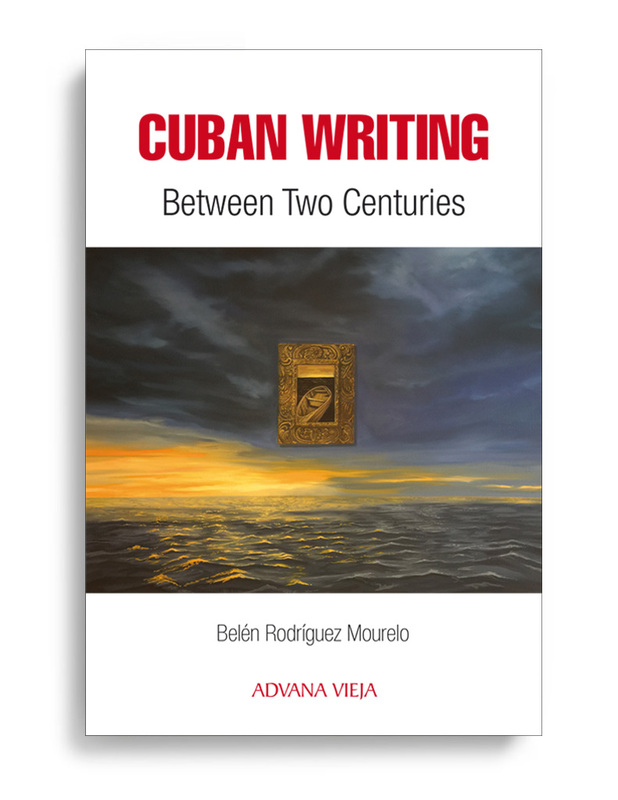 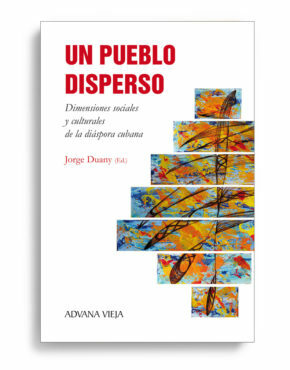 This study offers not only an introduction to key concepts of exile and diaspora, together with a description of the different generations of Cuban artists outside the island, but also a comprehensive study of common themes and characteristics of Cuban diasporic writing. 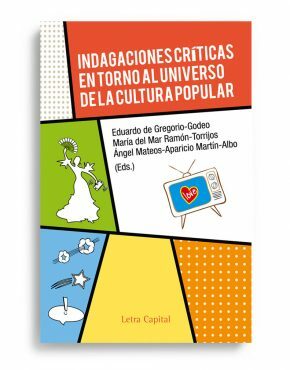 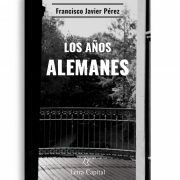 The decade of the 1990s is particularly analyzed along with some of its most relevant authors, including Jesús Díaz, Eliseo Alberto, Pablo Medina, Daniel Iglesias Kennedy, René Vázquez Díaz or Zoé Valdés, among others. 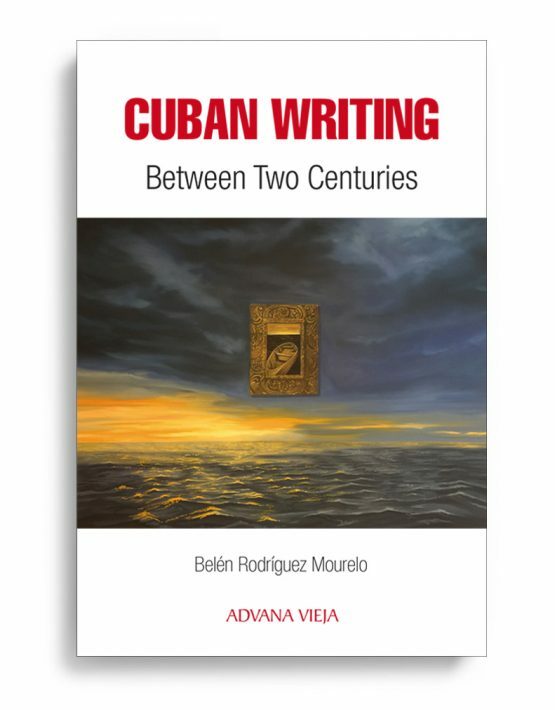 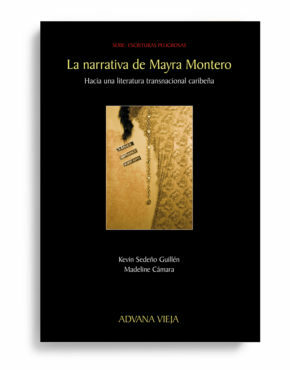 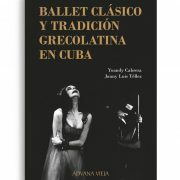 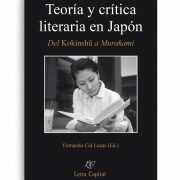 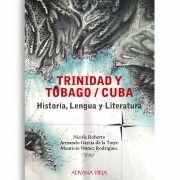 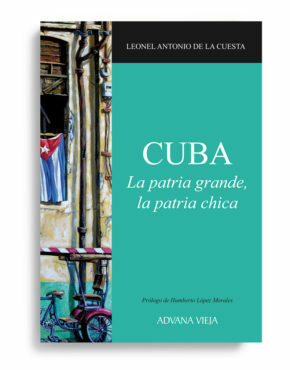 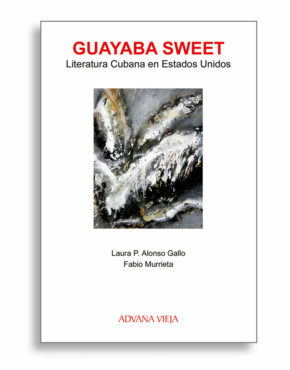 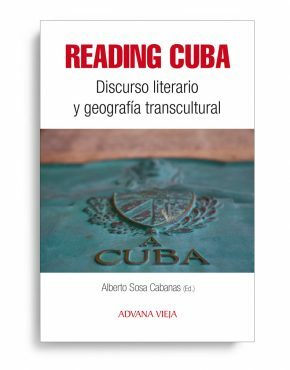 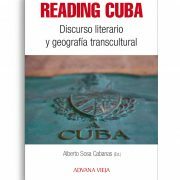 In addition, there is a new examination of what the author identifies as a postnational understanding of Cuban writing in the twenty-first century, focusing on the works published by these writers during the 2000s.